movement with deeper psychological shadings. 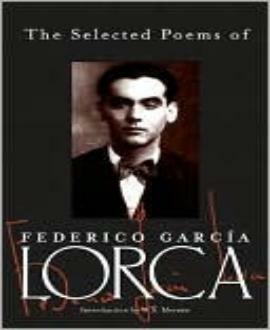 Most of all, Lorca's poems are admired for their beauty. them. Very lovely, and a little alarming.